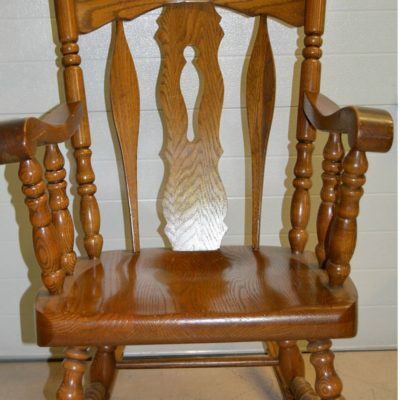 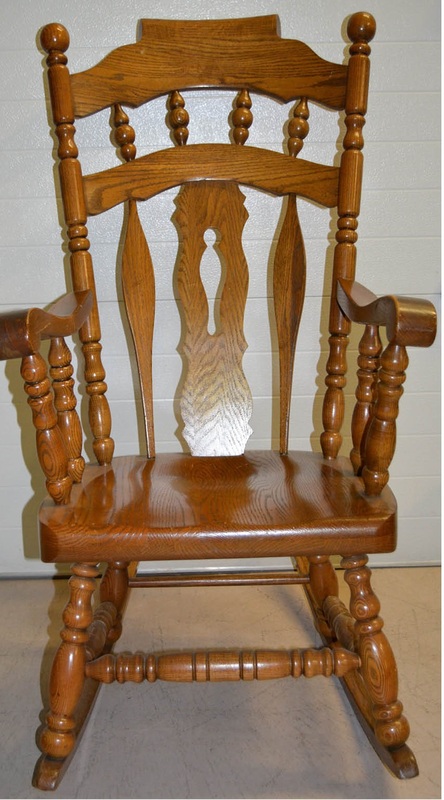 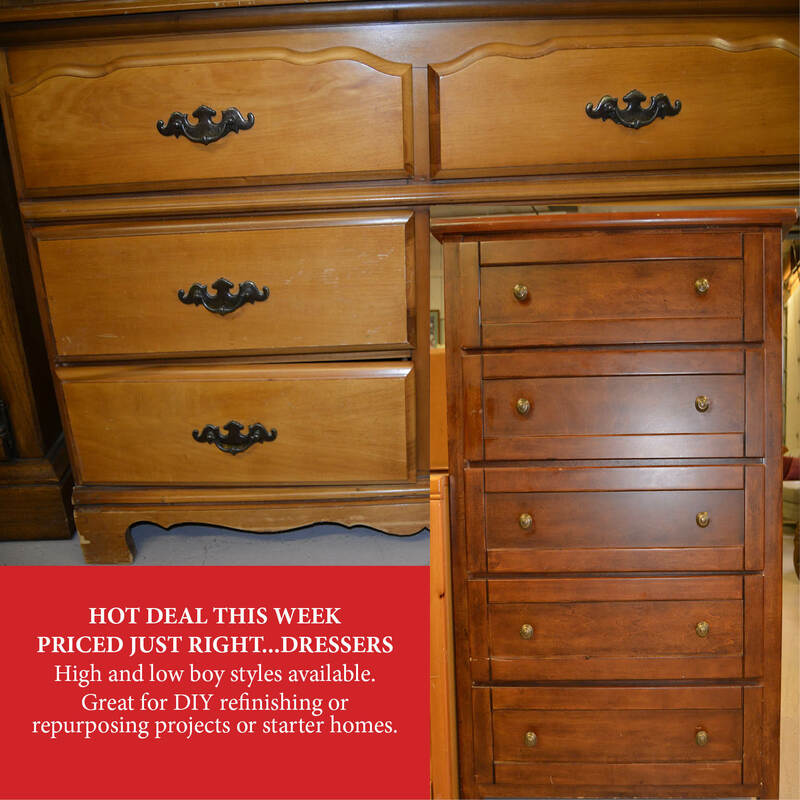 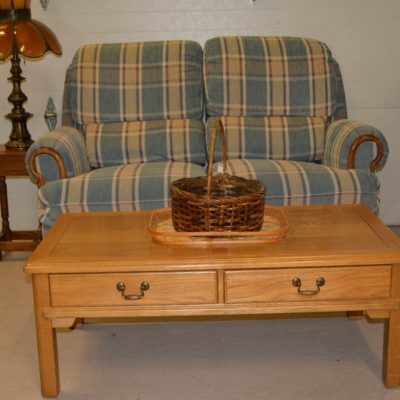 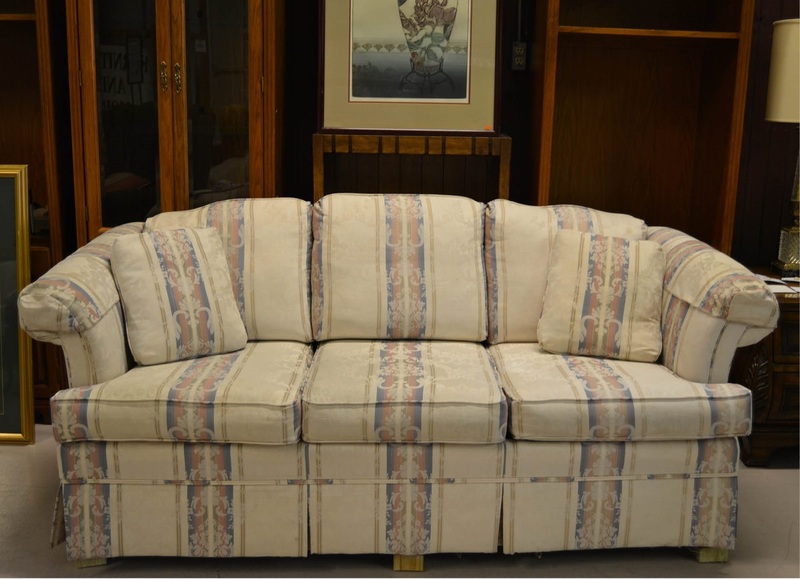 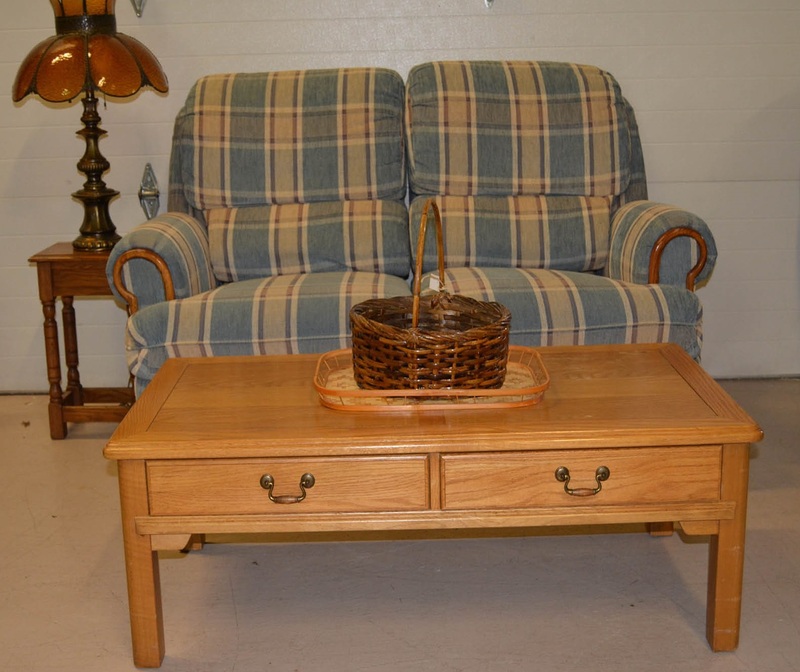 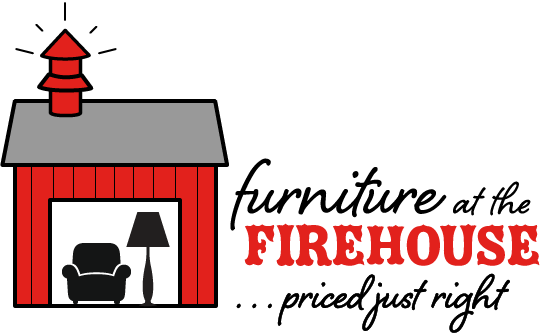 Furniture at the Firehouse is filled with a large selection of high-quality, gently-used furniture and home accessories – PRICED JUST RIGHT. 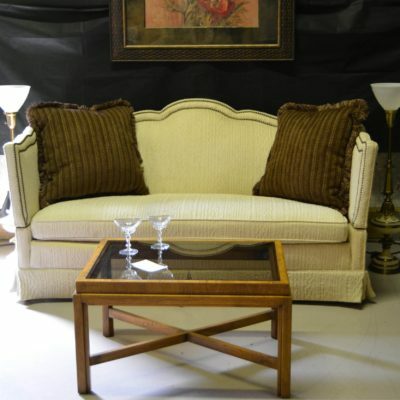 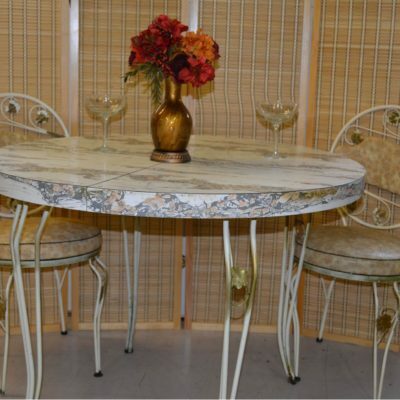 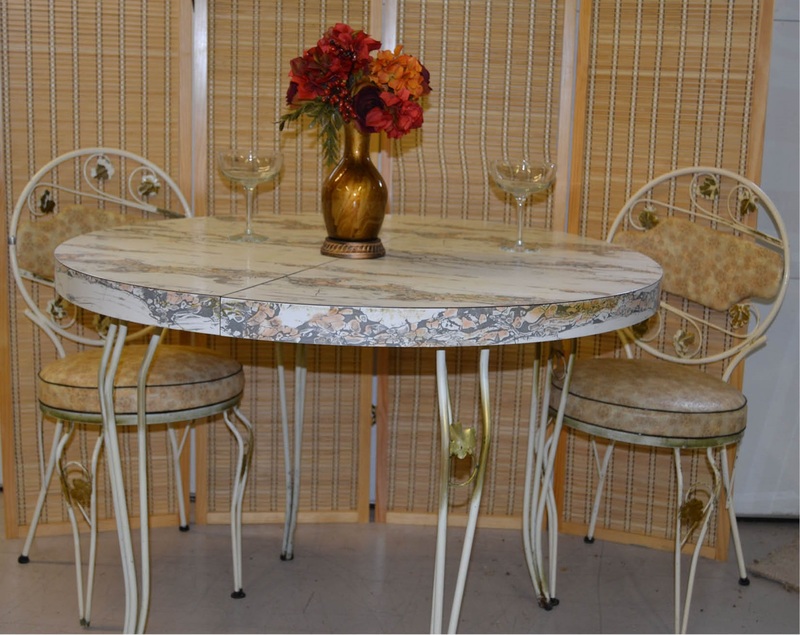 We offer a wide range of furniture, lighting, art and unique custom pieces. 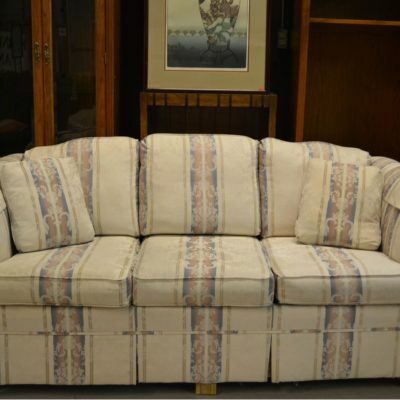 Inventory changes daily, as some items sell quickly. Stop in today. 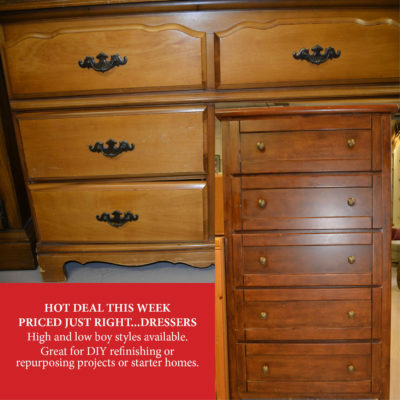 at 724-316-1977 for more information.